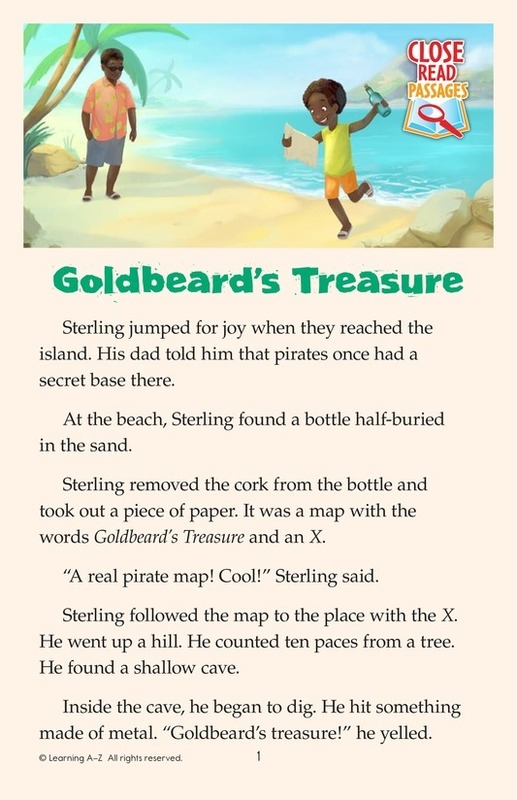 Sterling finds a map inside an old bottle on the beach during an island vacation. The map shows where Goldbeard the Pirate's treasure is hidden. 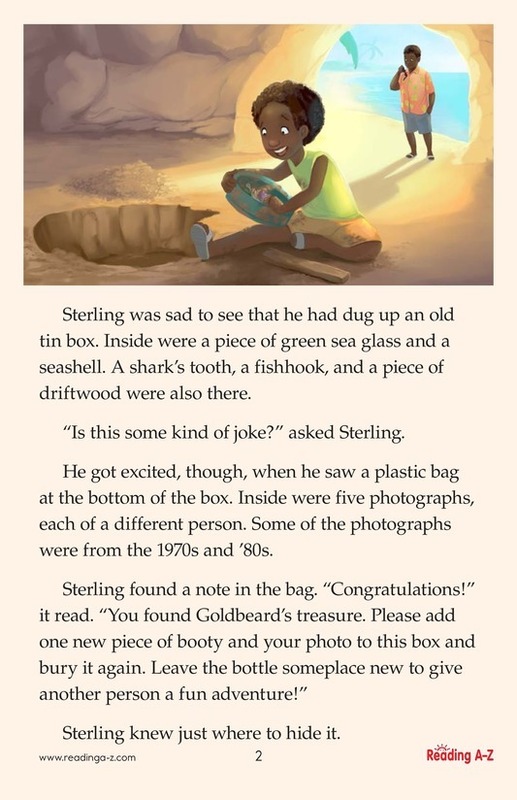 But the treasure may not be quite what Sterling expects.